Here at Gate Crafters we cater to our DIY customers. With every Apollo Gate Opener kit, you receive a Gate Crafters DIY install kit. This kit includes DIY friendly installation brackets that simply bolt to your posts or columns and to the pivot arm. Also included in the kit are (2) 433 mHz Transmitters and (1) 433 mHz receiver . Our experienced technical staff have been assisting our DIY customers for over a decade has built up extensive knowledge about the installation and technical support for Apollo gate openers. 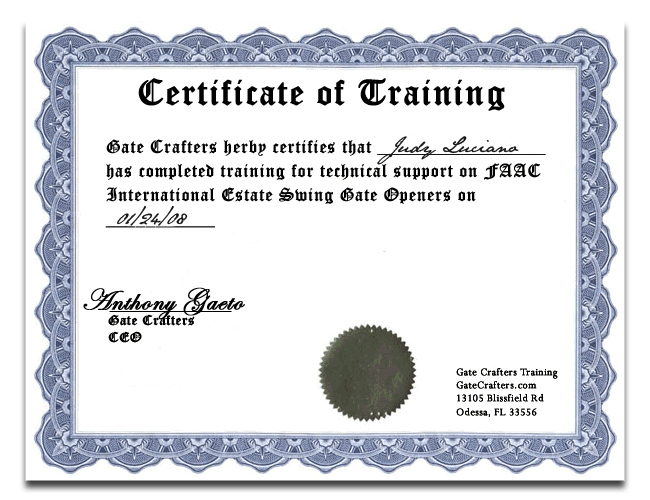 Gate Crafter’s technical staff is standing by 7 days a week to assist you with your installation and technical help questions. 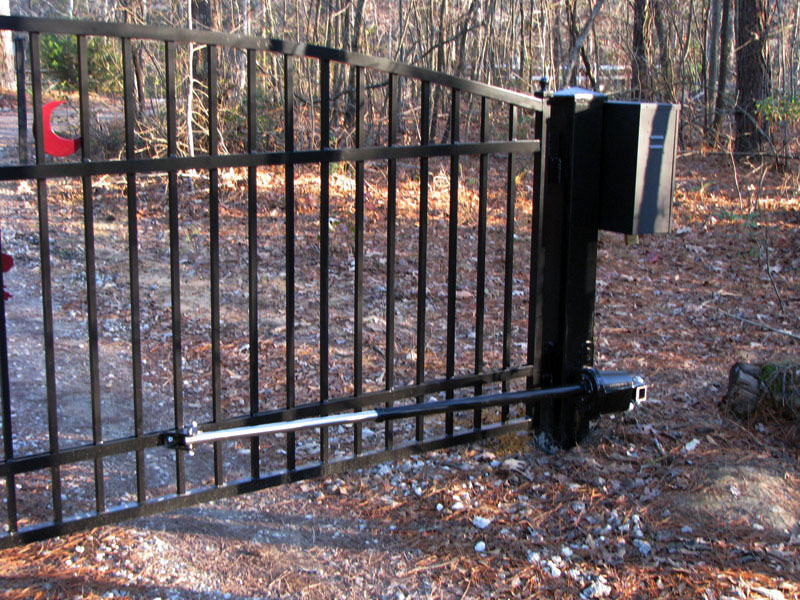 Today’s gate opener systems can be installed with simple household tools. These systems are designed to run on low voltage wiring which can be done by you without the need to hire an electrician. By installing your Apollo gate opener yourself, you will save $1000s of dollars over the life of your gate opener. You will have working knowledge of your gate opener installation and how the gate opener works. This will make it easier for you to troubleshoot your system and perform routine maintenance, if needed in the future. GateCrafters.com offers more expert assistance than anyone. If you need help troubleshooting or installation support with your gate opener,we have live technical support specialists available 9am - 9 pm EST 7 days a week or try our exclusive gate opener recommendation tool 24 hours/day. The Apollo 1550 is a GateCrafters.com specialty. Only with the GateCrafters.com additions can this installer's choice gate opener be installed in a bolt on application on any size post easily by the end user. This is the Vehicular Opener of the Apollo linear operator pair. 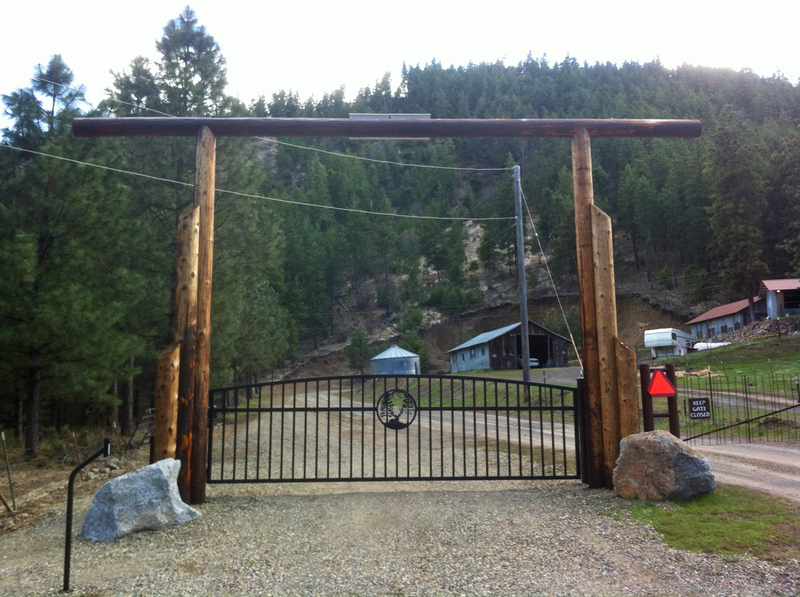 Gate Materials:Wood, Steel, Aluminum, Vinyl, Chain Link, and others. Gate Post or Column size (pull to open ): Max 8" x 8" post or gate mounted 6" from the rear face of a column . Push to Open : Yes - setback above does not apply to push to open . Solar Compatible : Yes, browse our solar panels (purchased separately). Power Wire Specification: 16 gauge wire (purchased separately) with 1,000 foot max length from transformer to control board. Warranty:2-year manufacturer control board/ 2-year component manufacturer warranty. For this board to function a UL 325 photo eye safety device must also be attached to the board and used in the operator system. The Apollo 1550 Gate Opener is the intelligent version of the two Apollo linear actuators. Below you will find a feature comparison of the two openers. 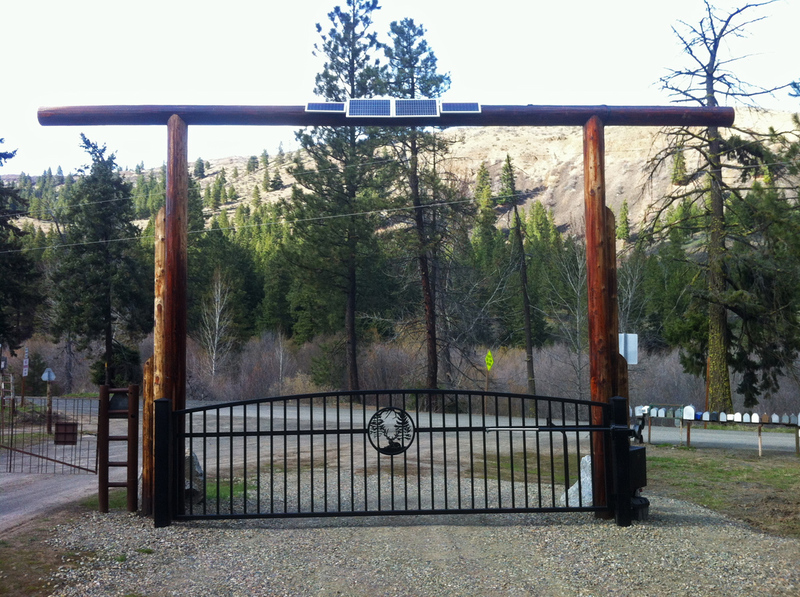 Apollo is known as the premier solar gate opener because of its low power consumption and large battery. The Apollo was designed for ranchers and is built in Texas. This opener gives you the freedom to set your operating arm on the inside, outside, left side or right side of the gate operating in either pull or push to open ; thus giving you as much freedom as you need to have a gate opener that will work with the contours of your property. 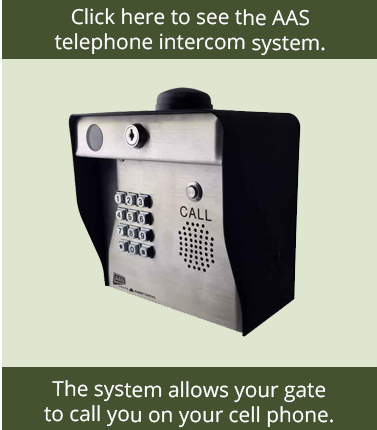 The Apollo 1550 Single Gate Opener is a low voltage system , eliminating the need to run 110 AC to your gate. Simply run 14-gauge low voltage to a household outlet within 1000' of the operator (provided) or use a Gate Crafters solar panel (sold separately). With Apollo's generous sized NEMA 3R control box you can house a larger battery than most gate operating systems. A larger battery means more cycles during a time of power outages or low sunlight (if solar is being used). A fully charged deep cycle battery will provide up to 300 cycles or an average of 30 days usage on a basic system before requiring a recharge (Battery is not included). Each cycle is a full open and close and takes approximately 15 seconds each direction. The 1050 series control board is a new release from Apollo as of 2013. This is the next generation of smart boards for gate openers. 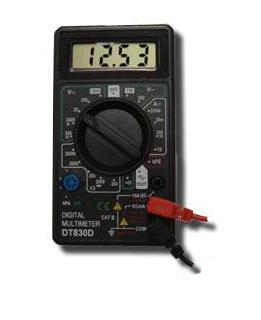 It has a built in solar regulator, LCD display for programming and diagnostics, digital controls over force, speed, delay, etc, built in surge suppression, Built in clock and timer, and built in multimeter for knowing battery voltage. 936 board is a standardized option that will come with this opener, the 1050 board is the alternative option. You will need to pair your control board with either the Nice Apollo Moon safety photocells which is a thru beam system that is included or the NIR-50-325 with adaptor which is a reflective photo eye system or the EMX IRB-RET Universal Safety Retroreflective Photoeye. 936 Board - The 936 board comes with pre-programmed options and will be compatible with most photo eyes. For your convenience, the 936 board does not require proprietary photo eyes. 1050 Board - The 1050 Board can be customizable to your needs and is UL 325-16 compliant, which is necessary to be OSCA complaint. This board is compatible with monitored photo eyes, so that if the photo eye fails it will prevent the gate openers from failing. NOTE: Apollo does not supply remotes with their gate opener, we supply a free Estate Swing Package when you buy from GateCrafters.com. 2 Free Estate Swing 433 remotes - featuring the most consistant 300+ foot range in the industry. Estate Swing 2 channel receiver - Use one channel to operate your Apollo gate opener, the second channel can be used for many other purposes, please see receiver description for ideas. The following tools and supplies are suggested in the manufacturer manual for optimal installation. They are not provided by GateCrafters, however, most tools are available at local hardware stores for purchase or rental. Please refer to manual for Tools Needed. 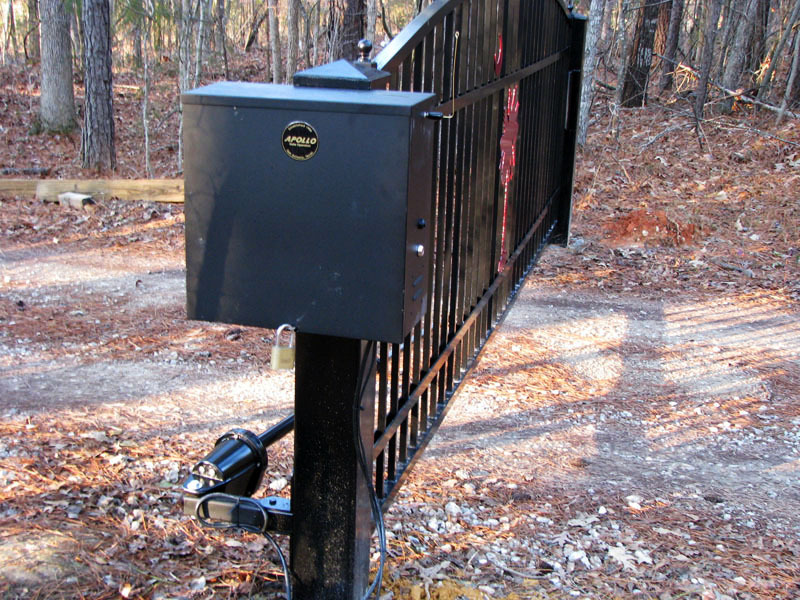 “The Apollo NICE 1550, 1650, 1500, and 1600 are the Rancher’s choice when it comes to agricultural gate openers. Apollo is the industry leader in solar powered gate opener and build their gate openers to last. The Apollo 1550 is suited unto 16 foot gates that weigh 600 pounds. The motor on the Apollo 1550 is approximately 4 and half inches long and approximately 2 and half inches in diameter. The motor spins a heavy duty all steel gear that turns the large drive gear. The main drive gear, approximately 5 inches around and made of 1/4 inch steel, turns the piston in and out and also drives the limit switches. The limit switches on the Apollo 1550 are magnetic and are very reliable. These switches are completely sealed which will extend the life of your gate opener. 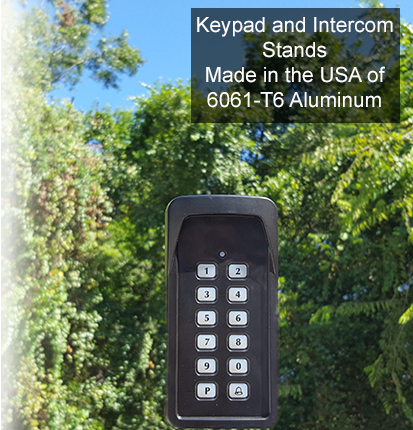 The Apollo 1550 gate opener features stainless steel and aluminum construction. The outside of the gate opener is power coated black to help extend the life of your gate opener. This gate opener has a 2 year warranty. The difference between the Apollo 1550 and Apollo 1500, is that the 1550 is rated for human/vehicular use, whereas the 1500 is for agricultural use only. The Apollo 1550 features an operational current sensor, which detects the movement of the gate opener arm. If the movement does not match up with the rotation of the motor, the switch stops the gate opener and places it into reverse. This is an additional safety feature that is in place to protect your gate, gate opener, and car in the event of contact with your vehicle. The Apollo 1550 can utilize two different control boards, either the Apollo 1050 control board or Apollo 936 control board. The Apollo 1050 smart control board has multiple built in features such as timers, diagnostic, volt meter, and many more built in features. This control board is one of the more sophisticated control boards on the market today. The Apollo 936 control board has plug-in locations for the necessary accessories such as exit devices, inputs, outputs,safeties, and powering. 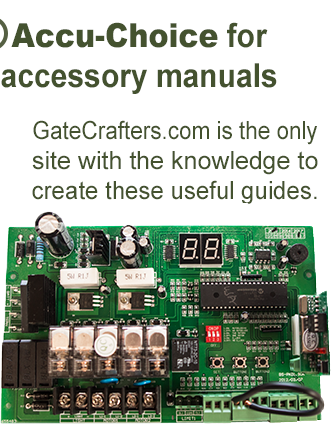 When you buy an Apollo 1550 gate opener from Gate Crafters we include a complete DIY kit for you. This kit include the bolt on brackets that attach your gate opener to your post, a receiver and 2 transmitters, a power transformer and charging board if you need it for your gate opener. GateCrafters.com also sells key pads that works wirelessly with the included receiver . Gate Crafters has a strong relationship with Apollo. Located in San Antonio, TX and well known for their solar powered operators, Apollo has been established since 1984. The Gate Crafters team most recently met up with Apollo at Fence Tech 2016.